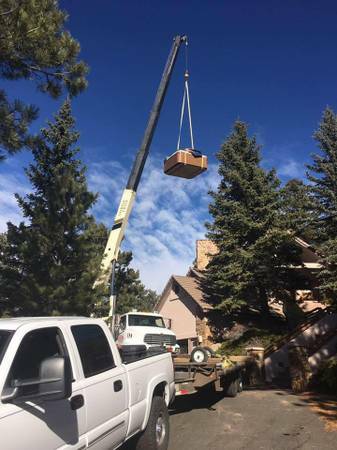 Are you buying or selling a hot tub and need it moved "to or from" your home? 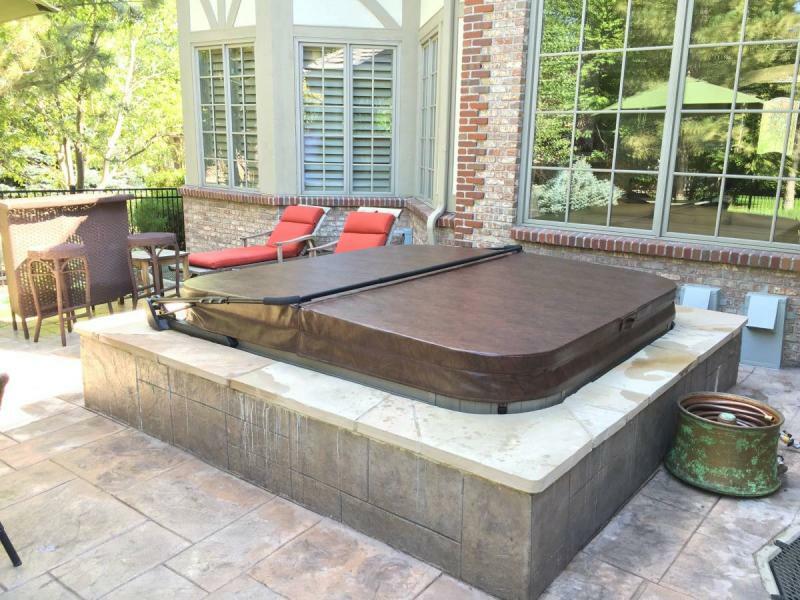 Are you moving and need to have your spa moved to your new home? 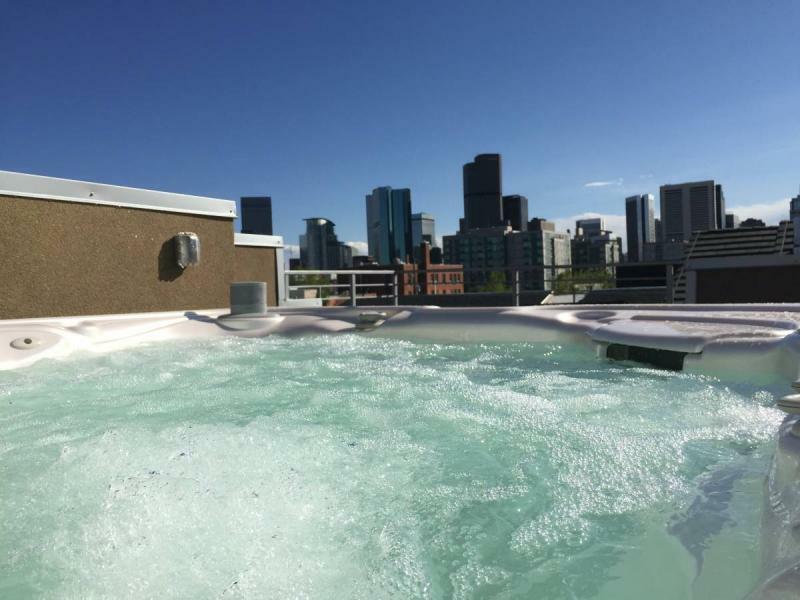 Alpine Hot Tub Moving and Service is the only Hot Tub Moving Company in Denver that is CPO certified by the National Swimming Pool Foundation. 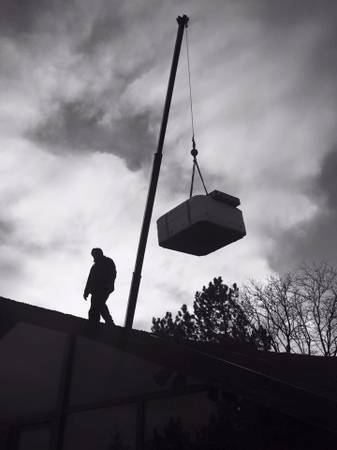 One of the biggest things that sets us apart from any other moving company or hot tub moving company is that we are all actually hot tub people. Everyone in our company works on spas, we maintain spas, we can answer questions about spas and chemicals, we can trouble shoot issues on spas. We try to educate every customer as best we can on every move so that you are not left in the dark. 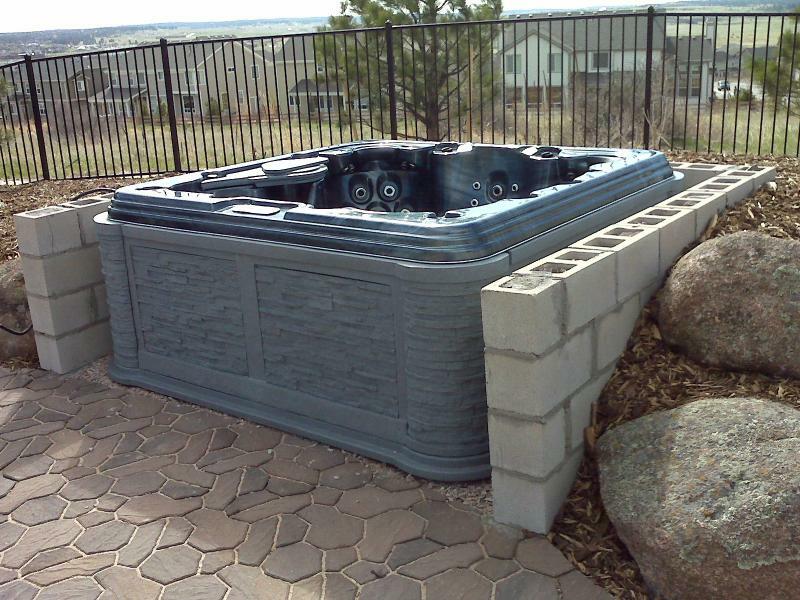 ﻿Hot tubs are a huge investment, you don't want to take your chances with someone who might damage or ruin your spa or your home. There are many moving companies out there, but there is only one with the integrity and professionalism which you can always trust with your investment and your home. We build our business one move at a time! We take pride in all of our work. Our name and our reputation truly does speak for itself. 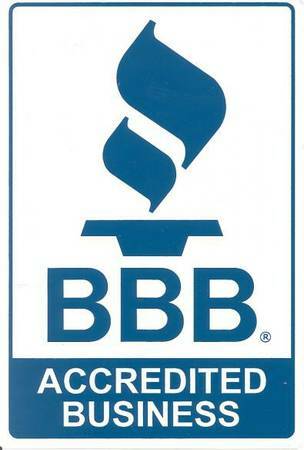 With over 17 amazing years of business, we have thousands of satisfied customers all over Colorado and beyond! We will move your spa like it is our own. Call or email us today for a quote. We are always professional, on-time, and ready to get you moved on time and in one piece. Do you have any questions about your spa? Feel free to call and ask or ask us while we at your home, we are happy to help!